A value card is a card that suits those who travel occasionally. 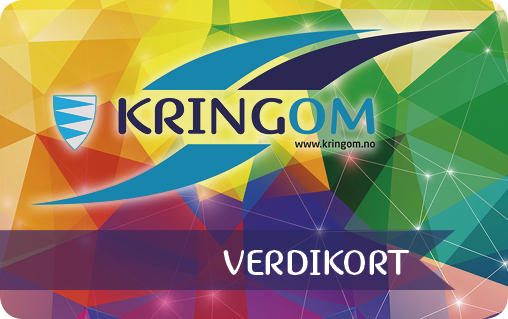 The value card is used instead of cash, and can be used to pay all travels on bus and boat (not applicable for cars on boats or on car ferries) in Sogn og Fjordane. The value card is not personal, which means that several persons can share a value card. The value card must be topped up with a minimum of NOK 300, and gives a 17 % discount when the card is used to buy tickets over minimum fare. The value card can be bought directly from the bus driver, or the ticket inspector on board the boat. Value cards for travels exclusively on ferries are bought from the ferry companies. The card does not give a discount on the airport bus.